Google play services using too much battery! This seems to happen with whatever android phone I have at some point during ownership. 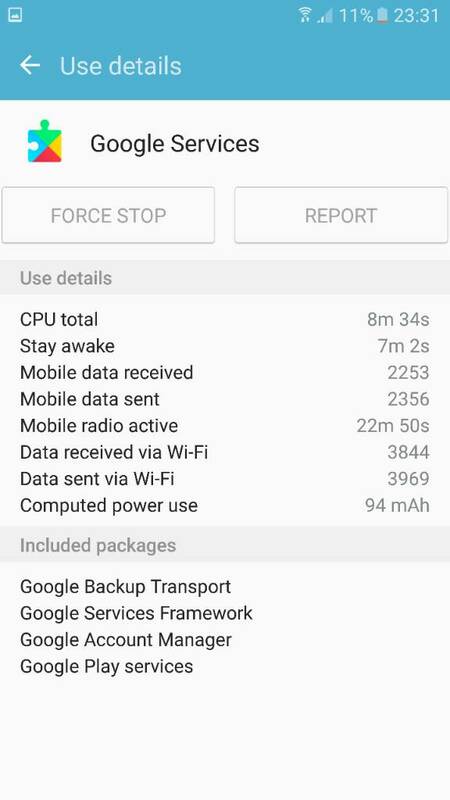 Google play services recently started keeping the device awake too much. Like 8 hours today. I don't get why. There is no need. 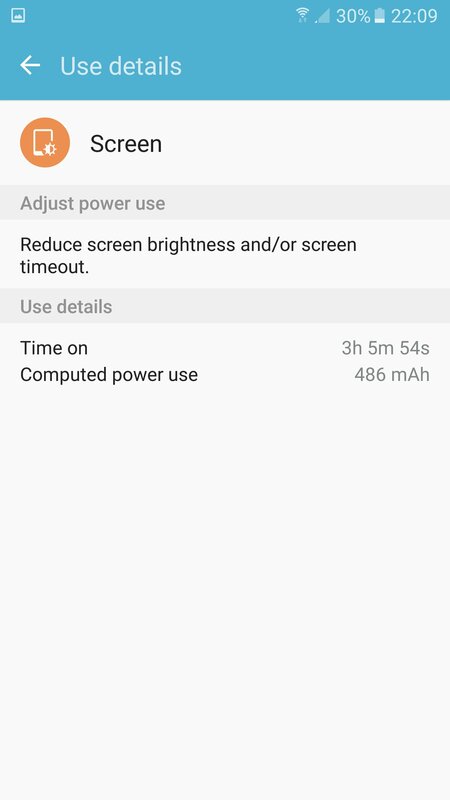 I can use my phone normal with 3-4 hours of screen usage and nearly get through the day. However if I don't use the phone, say 1 hour screen time. 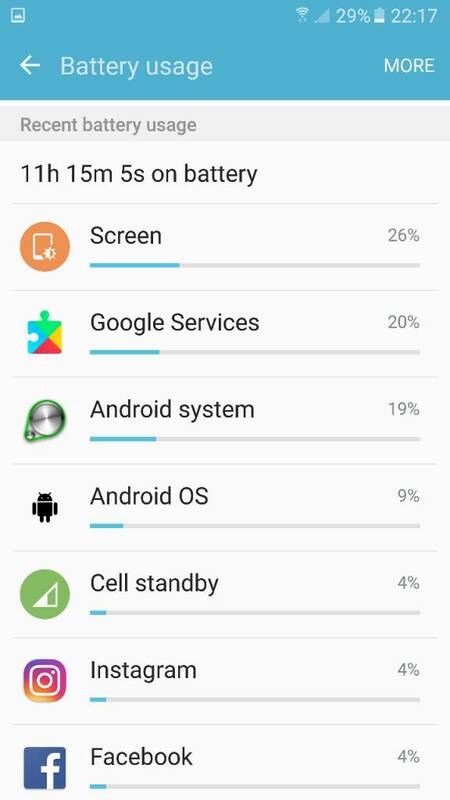 It seems Google play services still uses up the rest of the battery. It lasts nearly the day if I don't use it much. 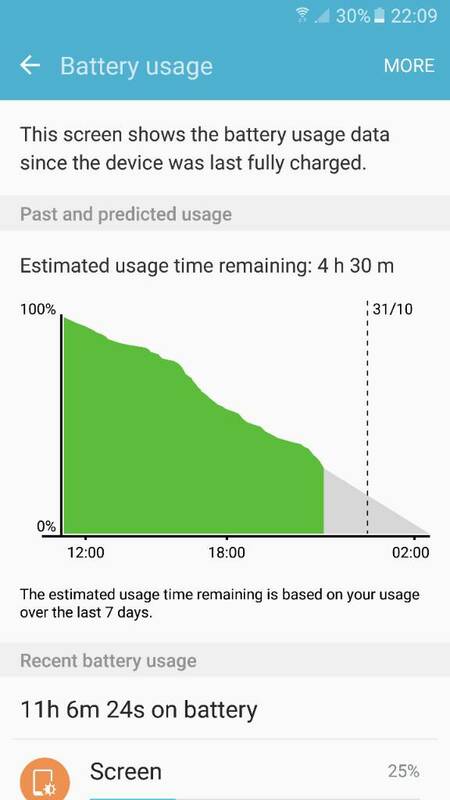 It's almost like Google is trying to use the day of battery even if I don't use it. It's really passing me off because I have tried restarts, clear the cache and what not. 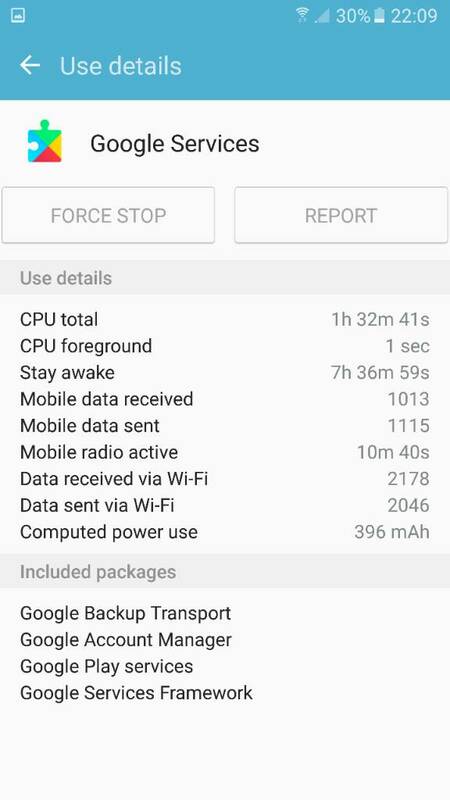 Re: Google play services using too much battery! Clearing the Google Play Services cache sometimes help, but you can't put Play Services to sleep, since it's so integral to all other Google apps. Lately, Google Photos has been causing some battery drain issues, that seems to have been corrected with the last couple of updates. 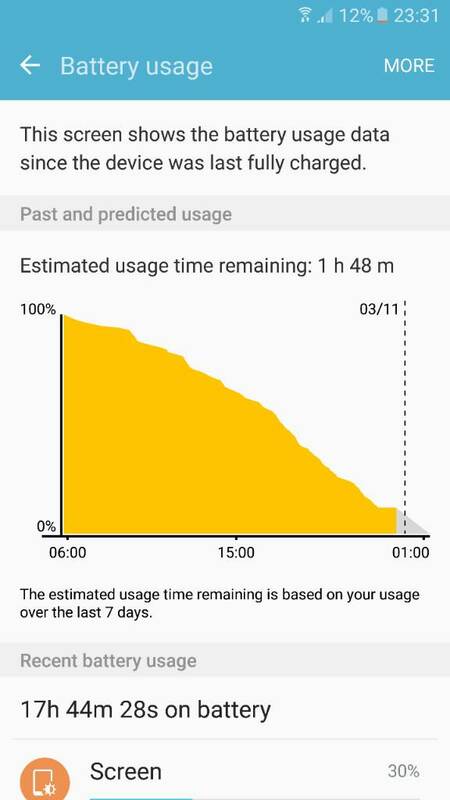 This could be associated with Google Services keeping the phone awake. Is your Google Photos app up to date? I did clear the cache in Google play but it made no difference. I just also went and disabled Google photos because you mentioned it. I don't use that service. I had an issue a week or so ago with google play throwing continuous errors. I wound up uninstalling it and reinstalling it and it fixed my issue. Also found this. 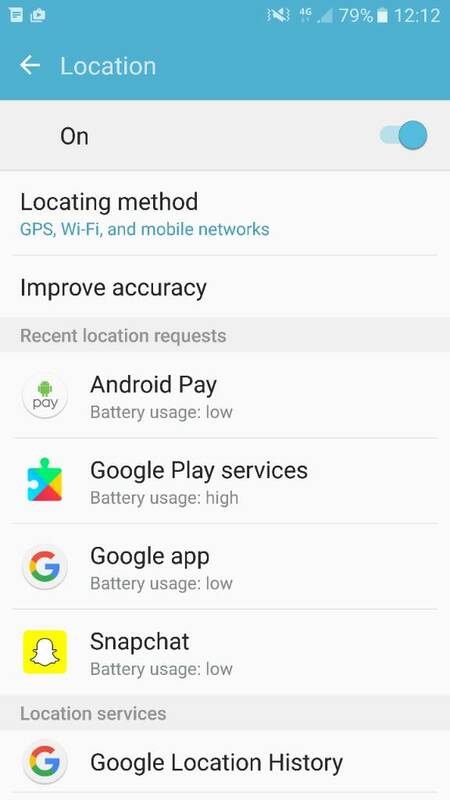 Location services for play services is causing high battery usage. This is not a direct solution, but do you need GPS on all the time? If you don't need precise location at all times, change the Locating Method to Wi-Fi & Mobile Networks Only. Also, tap the Improve Accuracy option, and make sure Wi-fi Scanning is turned off. It'll improve your battery life a ton. Just switch on GPS when you need to use it. You may get better battery life by changing Location to Wi-fi/Mobile Networks Only (instead of GPS Only). I'll try it. My battery is stood at 60% as I type. Not amazing still even though I sorted Google play services out. 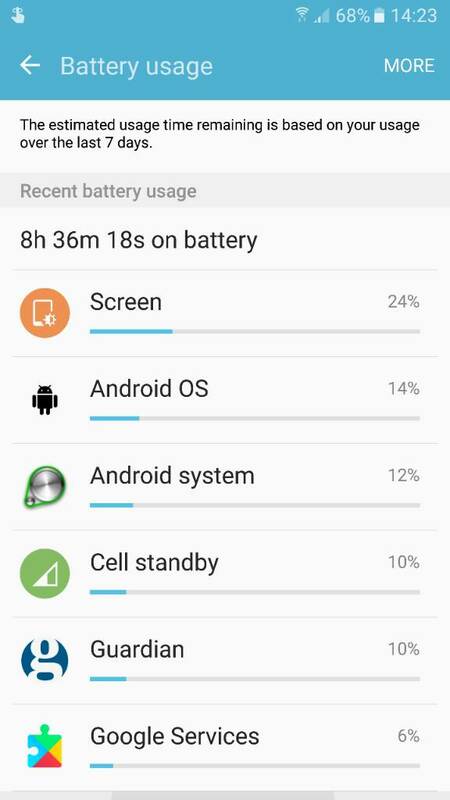 I've only had 1 and a half hours screen on time. It seems if you sort one thing another uses the power. Mainly Android OS or system. I'm going to try that for tomorrow. As of today my battery did OK. Here are some screen shots for anyone interested. Lots better already. Having things like GPS and the Always On Display turned off will help as will having brightness set to auto or manually set to a lower brightness. I'm kind of annoyed with Samsung on the latter, wish you could set a maximum value AND have it on automatic. So say if the brightest you wanted the screen was 50% it could still adjust the brightness but not go higher than 50%. They had something similar in previous galaxy devices where you could have a +/- of up to five stops and it still be able to adjust itself. Don't know why they got rid of it.